Home Sweet Home! 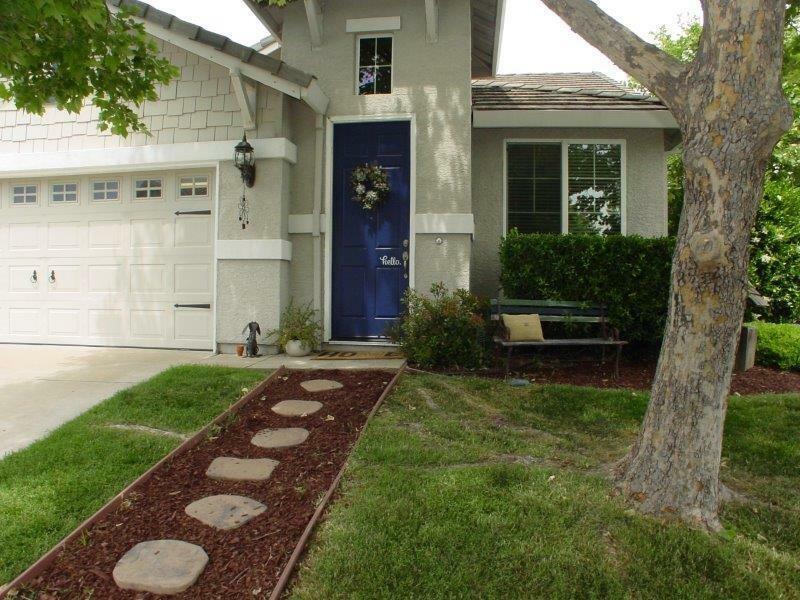 Highly sought after single level home in newer part of Roseville. Tastefully decorated and well maintained. Recently updated high-end kitchen appliances and laminate flooring in common areas. Beautifully crafted back yard with stamped concrete patio, lush lawn, fruit trees, and extra tall fencing for added privacy. Multiple entertainment venues. Corner lot provides a little extra breathing room. Great location, close to amenities, but fairly quiet spot. Should go quickly.